bury those dead skin cells and dirt. 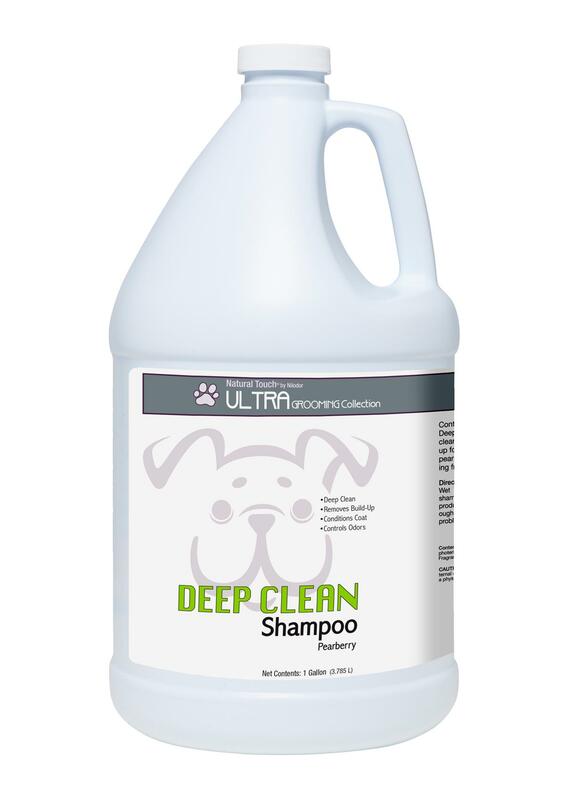 come clean by diggin deep into this refreshing shampoo fused with Pearberry. it’s natural exfoliating activity will leave your fur renewed and refreshed.